A Bank of Canada rate increase next week isn’t a sure thing. Even with all of Canada’s biggest commercial banks now calling for a hike, if the central bank chooses to hold off, it could cite a range of factors from tepid inflation to Nafta uncertainties. On Monday, Bank of Montreal became the last major Canadian bank to change its forecast for next week to a rate hike. That followed the release of the central bank’s latest quarterly survey, which showed a generally robust outlook for the country’s sales and businesses investment. “There’s a pretty good case for them going. 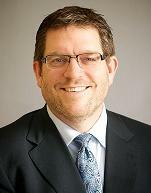 I don’t think it’s airtight,” said Doug Porter, BMO’s Toronto-based chief economist. Here are some reasons Bank of Canada Governor Stephen Poloz could give for holding steady on Jan. 17. In spite of 2017 producing the strongest gross domestic product growth in six years, and unemployment running at the lowest in four decades, Porter points out that inflation still isn’t dangerously above target. In addition, the business outlook survey Monday showed a majority of executives still see inflation holding at or below 2 per cent over the next two years. The Canadian dollar has strengthened 11 per cent against its U.S. counterpart since May, and speculation about higher interest rates may jack it higher. 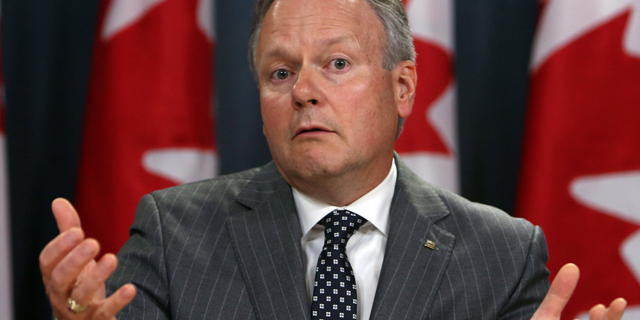 Poloz could seek to stem that move by staying on the sidelines next Wednesday. Porter and Derek Holt, head of capital markets economics at Bank of Nova Scotia in Toronto, also cited risks the U.S. could abandon the North American Free Trade Agreement, a threat to three-quarters of Canada’s exports. An additional consideration is that new federal mortgage rules, which took effect this month, will make it tougher for some borrowers to afford a home and could weigh on prices, compounding the risks from higher rates. Any pause next week could give a bigger jolt to markets than the increase in September, when there was more of a split among economists, according to Holt. “If we’re wrong, we’re all getting it wrong,” he said.